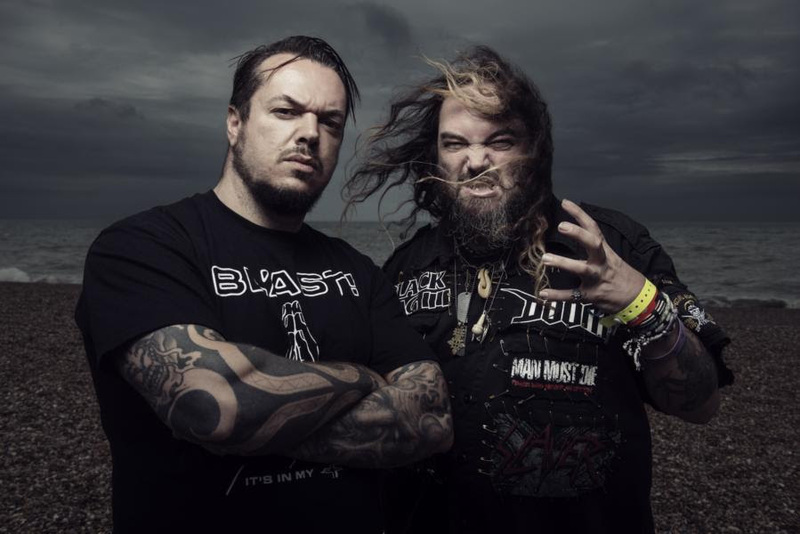 The Cavalera brothers are back! 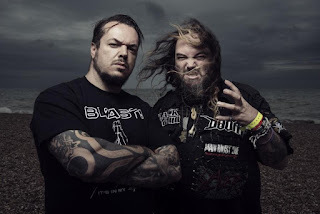 Max and Iggor Cavalera, who created some of the most influential metal records in music history with SEPULTURA and inspiring the heavy and extreme music scene over decades, are currently hard at work in the studio in Phoenix, Arizona, to record the fourth album of CAVALERA CONSPIRACY! 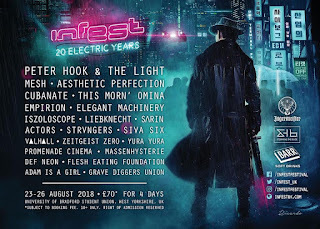 Produced by longtime friend Arthur Rizk, the recordings of CAVALERA CONSPIRACY's upcoming album will be documented by Horns Up Rocks, titled 'The Conspiracy Diaries'. These exciting studio episodes will be released over the next months and will share an in-depth view behind the scene's of CAVALERA CONSPIRACY's work in the studio. Get ready for one of the most heaviest and hotly anticipated metal records of 2017, as the CAVALERA CONSPIRACY will strike back this Fall!